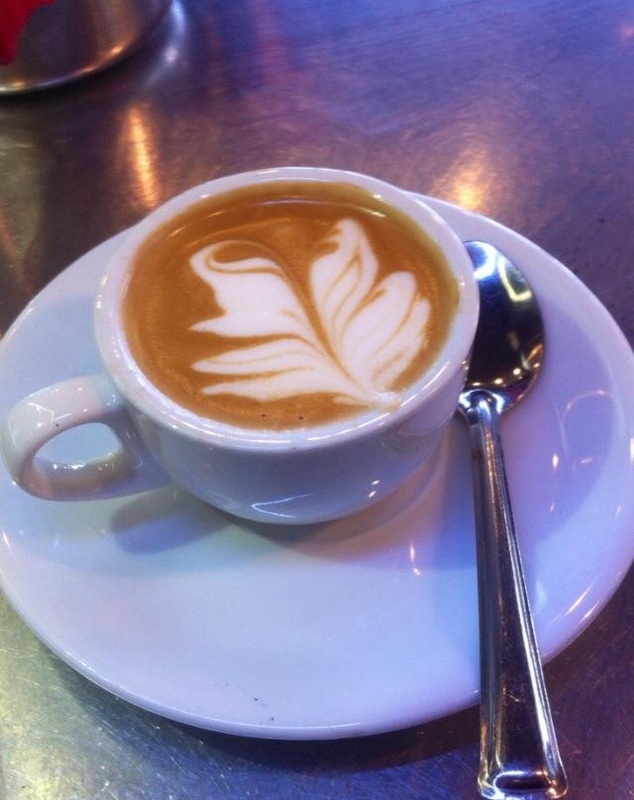 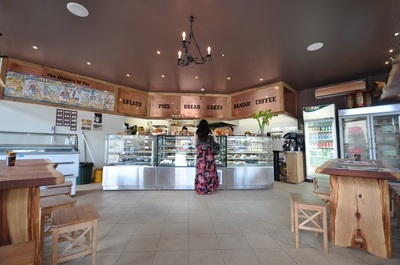 Images and text courtesy of Australia's Bakehouse Cafe. Outback Bakehouse in Windsor, the heart of the Hawkesbury, deliver great quality breads, pies and cakes to hungry customers every day. 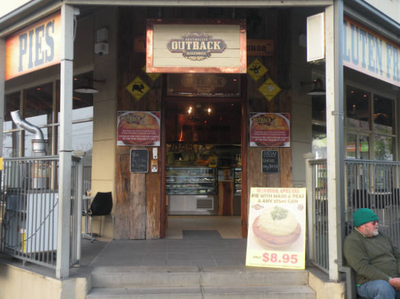 Australia’s Outback Bakehouse Windsor's Beef Pie has also been voted in the top 5 pies in Sydney. “As a family business we are stoked” says Robert Pirnia (Young Entrepreneur of the year 2011) . 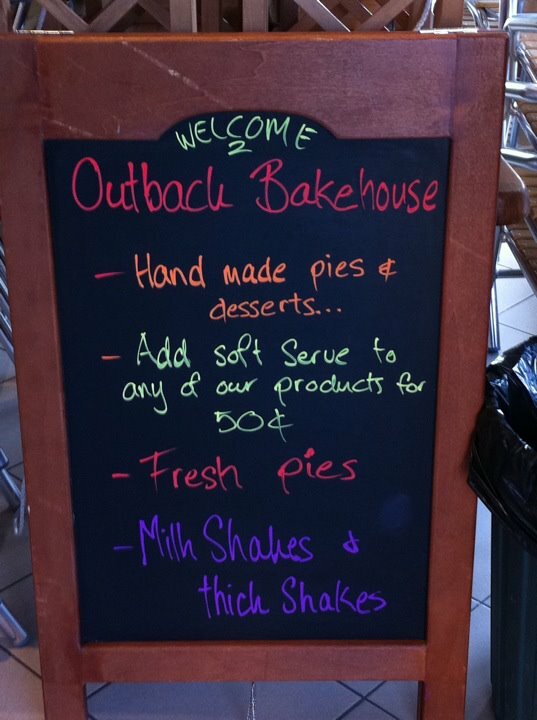 We have worked very hard to make the best pies and we now know we are amongst the best. 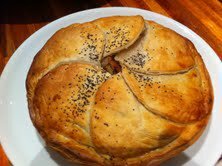 Each week make thousand of freshly baked pies, sausage rolls and vegetarian varieties too. 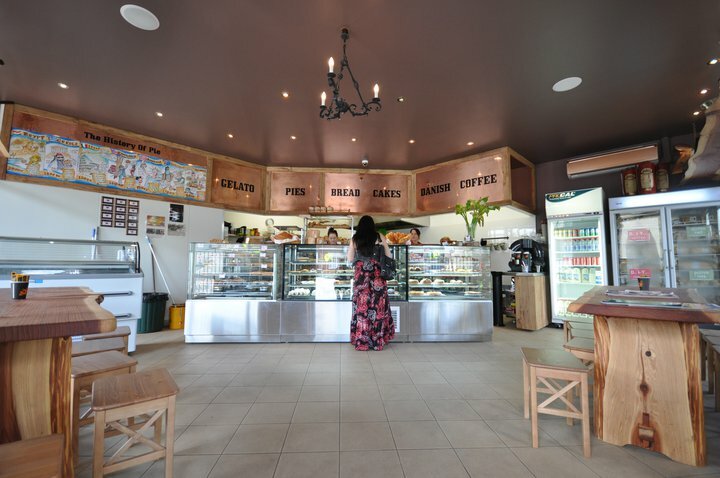 I believe our success comes from making the lightest pastry, choosing quality, Australian, beef and other natural ingredients."